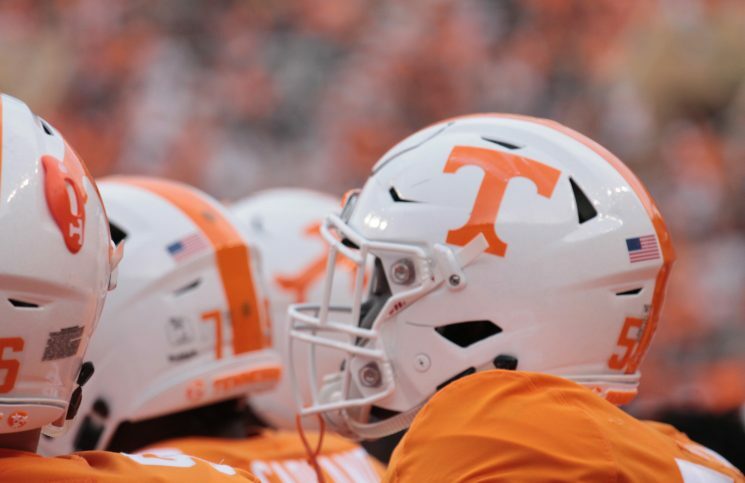 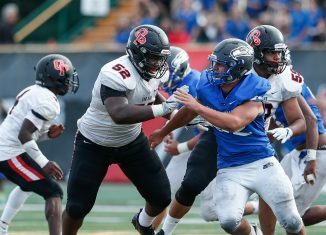 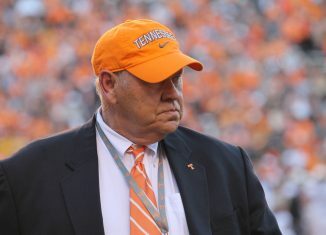 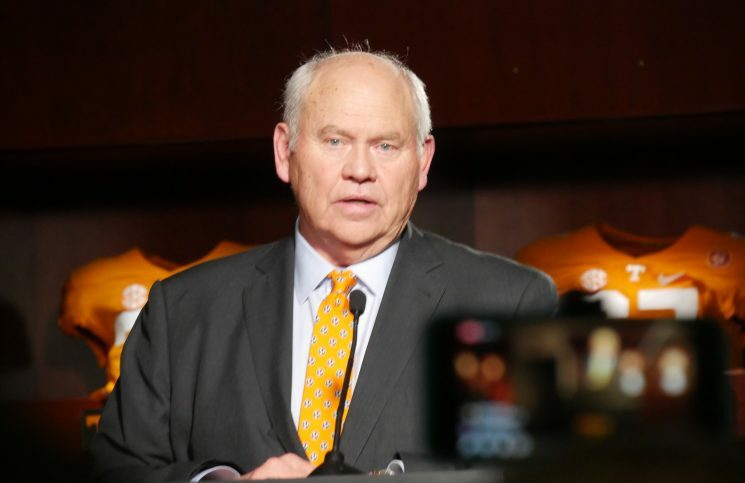 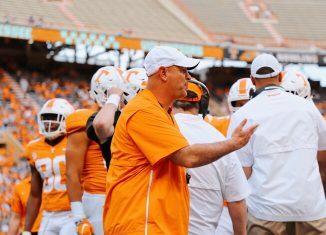 Tennessee wants to sell their success in the NFL draft to potential recruits, but recent history isn't very kind to the Vols in that regard. After another week of play of the college basketball season, we take a look at who's the best in the SEC and who's at the bottom of the conference. 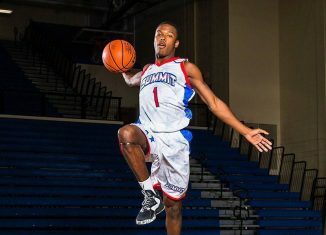 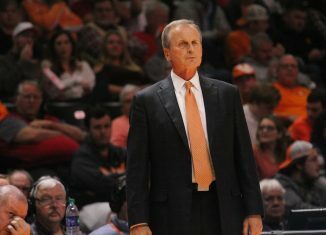 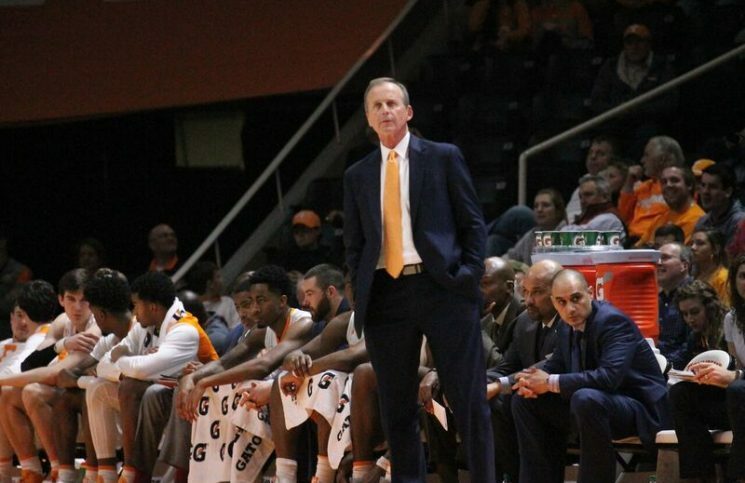 The RTI Podcast debates whether or not what Rick Barnes said could be used against him in recruiting, how it affects his perception by fans, and more. 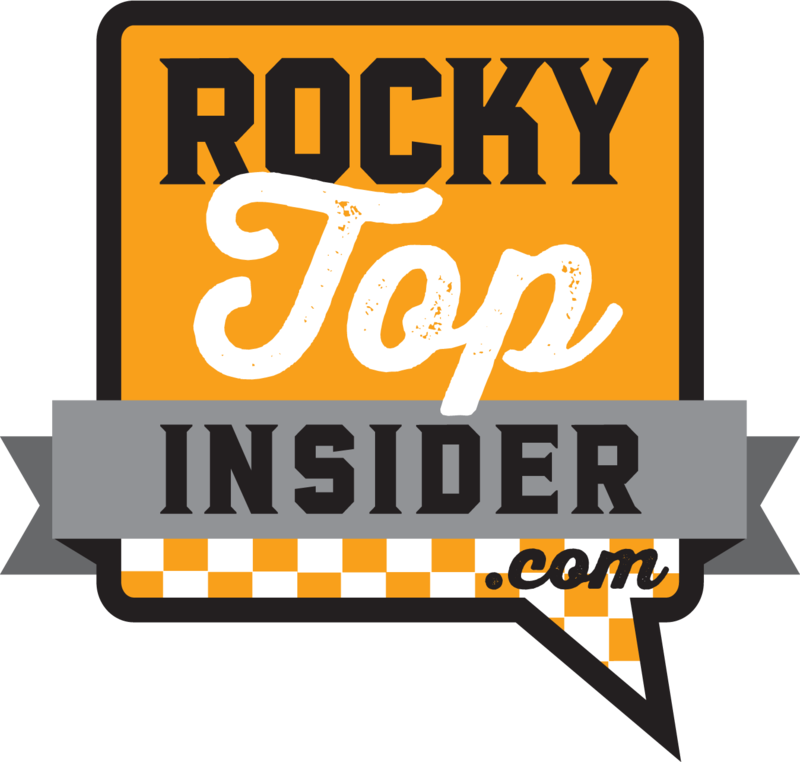 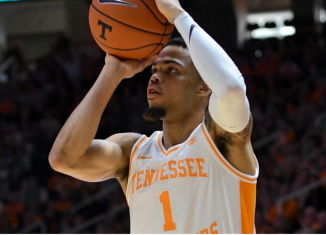 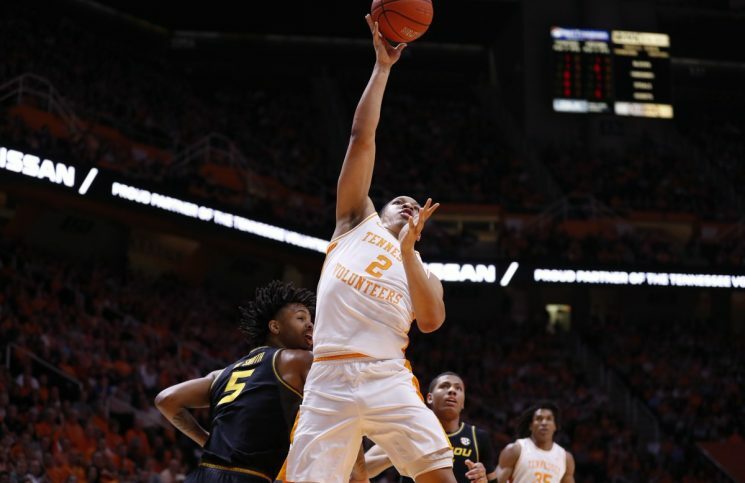 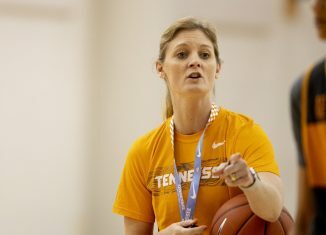 The RTI Podcast discussed the two big coaching moves with Rick Barnes and the Lady Vols, and we interviewed Vol legend Chris Lofton. 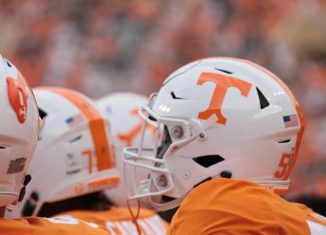 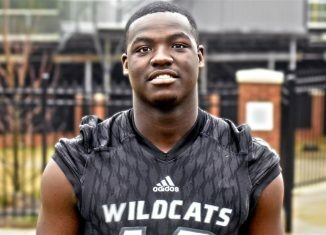 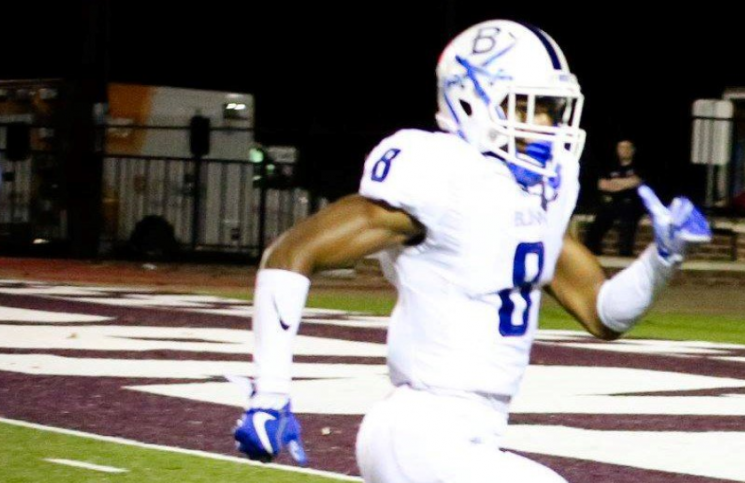 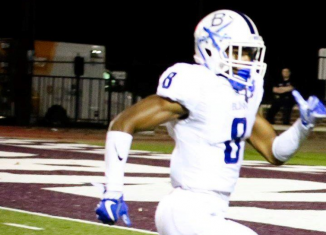 The Vols are one of three finalists for California cornerback Macen Williams in the 2020 recruiting cycle.